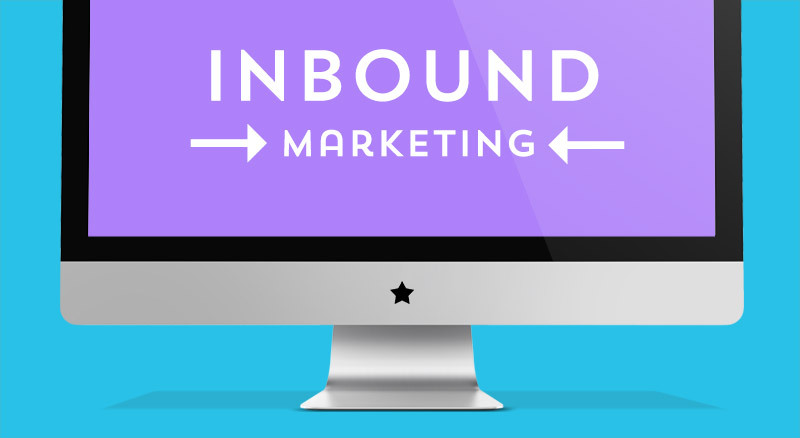 The essence of inbound marketing is attracting the right people. So before writing content, creating offers and blasting out messages, consider who the targeted audience is going to be. Identify the specific problems that relate to their role and how your product or service could help solve those problems. Once you know the persona you’re talking to, you can deliver a personalized message that resonates with them specifically. One email click a lead does not make. Even when delivering a message that resonates, understand that there is a process for every buying decision. Before handing a prospect off to sales, it helps to understand what stage of the buyer’s journey they are in. They may still be trying to identify their problems and prefer to do research on their own. If that’s the case, they probably wouldn’t be very responsive to a sales call. Inbound marketing is about delivering helpful content and messaging specific to personas based on their current needs – which can be different in each stage of the buyer’s journey. By delivering the right amount of education in your content, you can ensure that you are providing value that prospects want and you can nurture them by showing them the next step in solving their problems and identifying solutions. Provide value instead of a simply selling. After identifying the targeted persona’s needs and understanding their buyer journey, inbound marketers then have the opportunity to help them. This is not always done by starting the conversation about products and services, but instead by delivering helpful advice and industry insights over time through lead nurturing. Research from Roper’s Public Affairs shows that 80% percent of business decision makers prefer to get company information in a series of articles versus an advertisement. A lead nurturing path should include educational blog articles, tip sheets, whitepapers, case studies etc. that provide value to your personas while moving them along to the next stage of the buyer’s journey. Promote it, and they will come. Having the right educational content that’s geared toward different personas and stages of the buyer’s journey doesn’t do a whole of good if you can’t deliver it to those personas. When your targeted personas are doing research on problems they have and solutions they need, they’re turning to search engines, reading blogs and interacting on social media sites for answers. The keywords and phrases they search for are the bridge between your content and their attention. Identify and utilize the keywords that your targeted personas are searching for – keeping their pain points in mind – while developing your content. Promote your content through blogs, site pages, webinars, videos and social media and you’ll begin to build an audience of new prospects. Build a following and a sales pipeline. By truly understanding your audience, creating educational content that helps them in their stage of the buyer’s journey, and delivering that content to them at the right time, you build a following of prospects that know and trust you. When it comes time for them to evaluate solutions and make a purchase decision, prospects that find your content relevant, informational and helpful will already be engaged with your brand and somewhat familiar with your products and/or services – turning into valuable leads for your sales team.